The IRTG Diversity is the first German-Canadian doctoral training program in the humanities and social sciences. 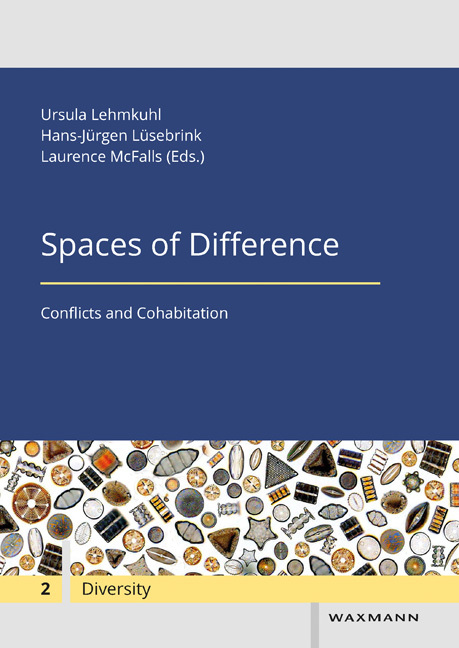 It is funded by the Deutsche Forschungsgemeinschaft (DFG) and the Social Science and Humanities Research Council Canada (SSHRC). 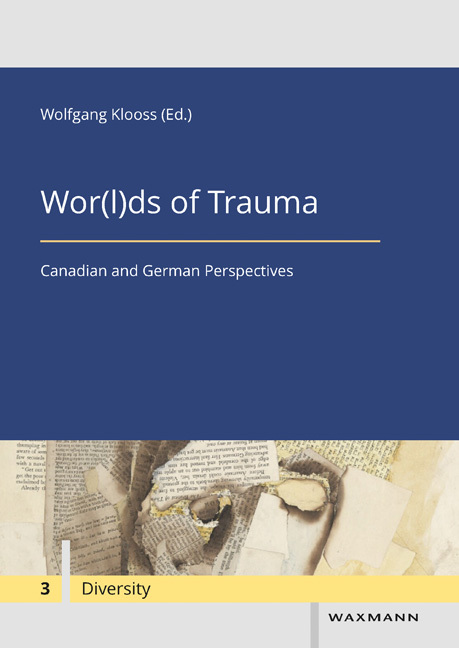 Research within the IRTG focuses on paradigmatic changes and historical transformations in interpreting multicultural realities in North America (Québec and Canada in particular) and Europe (Germany and France in particular) since the 18th century. 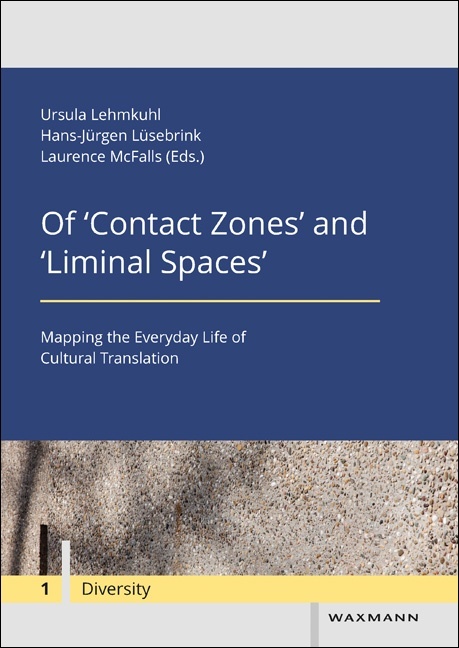 Through the transversal analytic lenses of politics, practices, and narratives, the IRTG investigates the mediation and translation of cultural differences in micro-, meso- and macro-level empirical constellations. 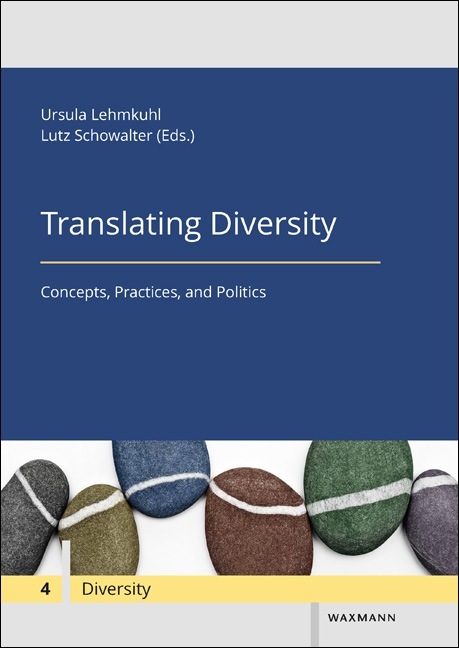 By highlighting the dynamic processes that engender diversity, its analytical framework offers new perspectives for transnational and area studies as well as cross-cultural research.